Hi, I just stumbled in from biobrain.blogspot.com. Indirectly, anyway. 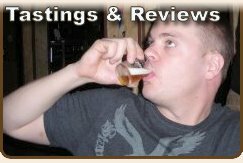 He has some sort of stock market thing with a list of beer blogs and I clicked on this one. Very nice blog here, BTW. 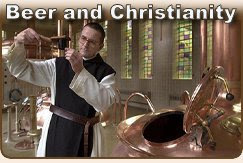 I just do partial mash, believe it's called. Steep the grains, etc. I live in an apartment and all grain seems too complex anyway. I've settled on an amber ale after flitting from trying this and that. 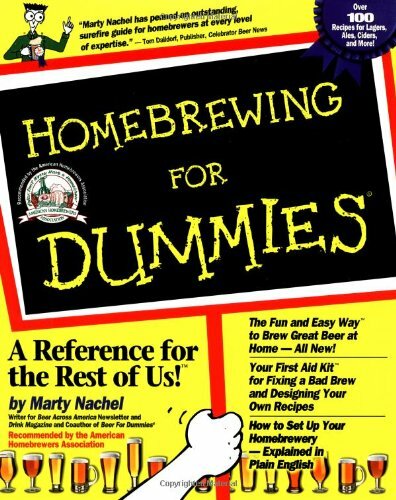 Never used the dummies book, tho I like many of their books. 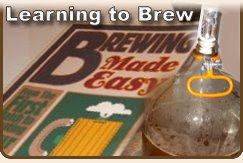 I use John Palmer's How to Brew which is very good. And I get supplies from Midwest who are very good to deal with. Great post! I followed the link and am also going to try to volunteer here - thanks for the great tip!